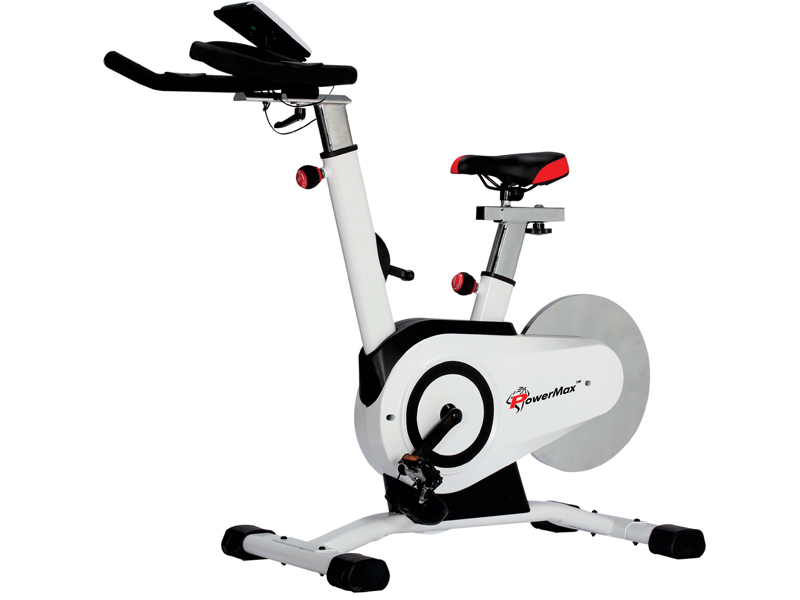 Most people have ridden a road bicycle at some time and an exercise cycle simulates the exercise almost exactly. 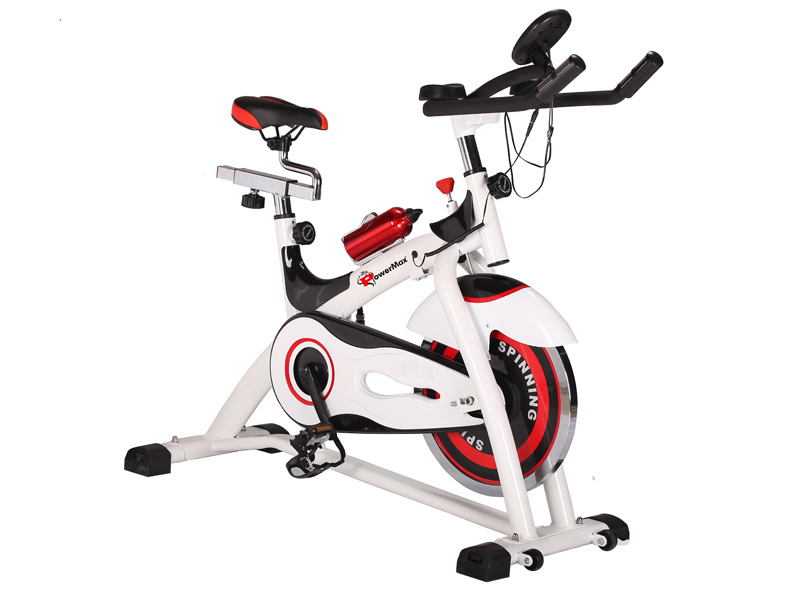 Today they come in three types, upright exercise bikes, recumbent exercise bikes and what is now popularly called spinning bikes. 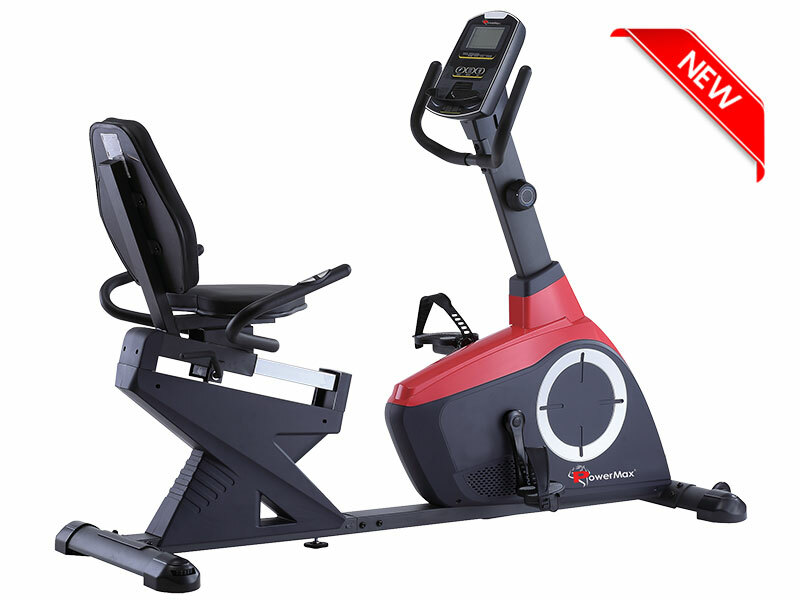 An upright exercise bike seats you in the upright position, just like a road bicycle, whereas a recumbent exercise bike has a bucket seat and the pedals are out in front of you. The spinning bike is probably the nearest thing to real cycling and looks a bit like a mountain bike. 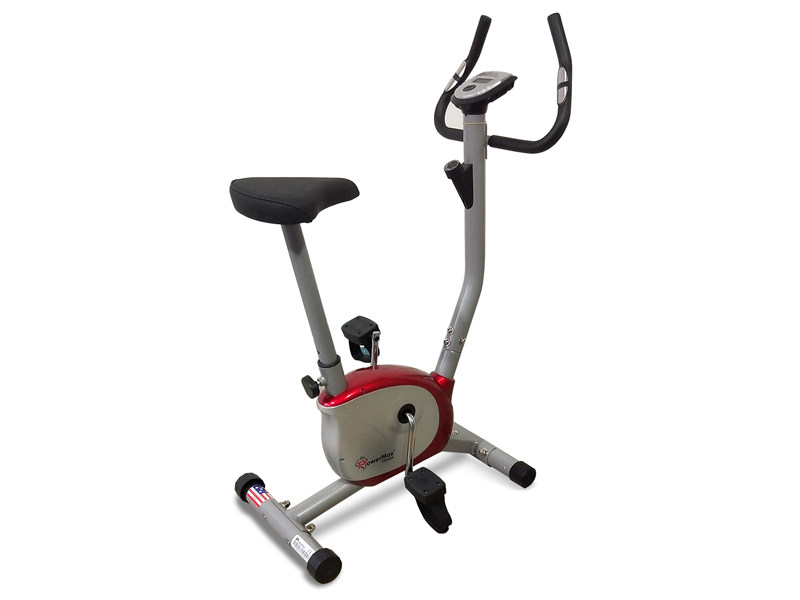 The upright exercise bike is still the most popular but that may be because people believe that you get a much easier workout on a recumbent exercise cycle. This is a misconception, as anyone who has used a recumbent exercise bike will tell you. Recumbent exercise bikes also support the back and because your feet are level with your hips your blood pressure stays lower, so they can be a better choice if you suffer from high blood pressure. 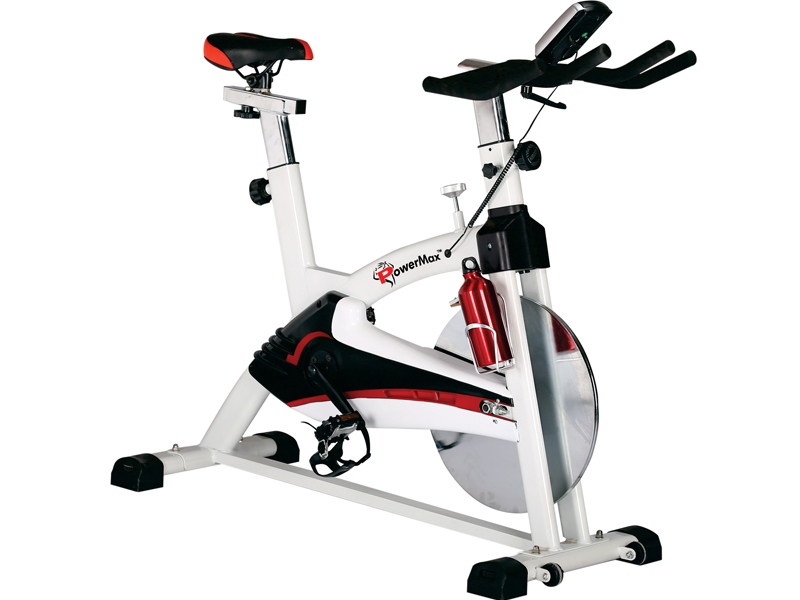 Spinning bikes are very popular in health clubs and gyms. 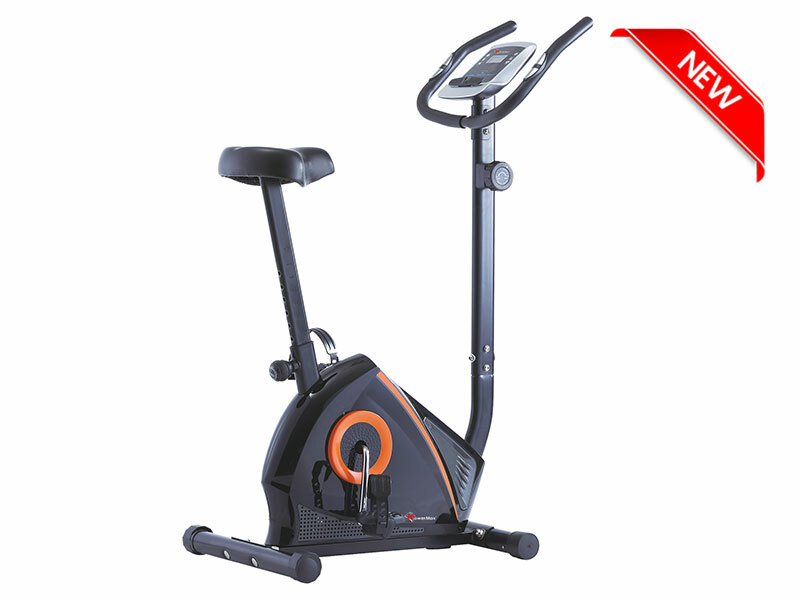 They are used as a group exercise bike and are still perceived as professional gym equipment by many customers. 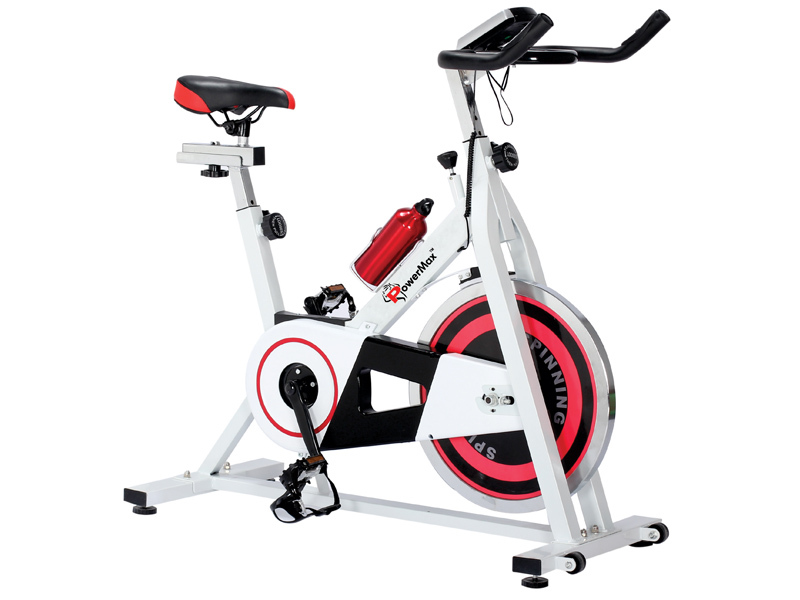 However economical spinning bikes are now available designed more for the home. Why Buy an Exercise Bike? The humble exercise bike remains one of the most popular and affordable types of Fitness Equipment and it's easy to understand why. 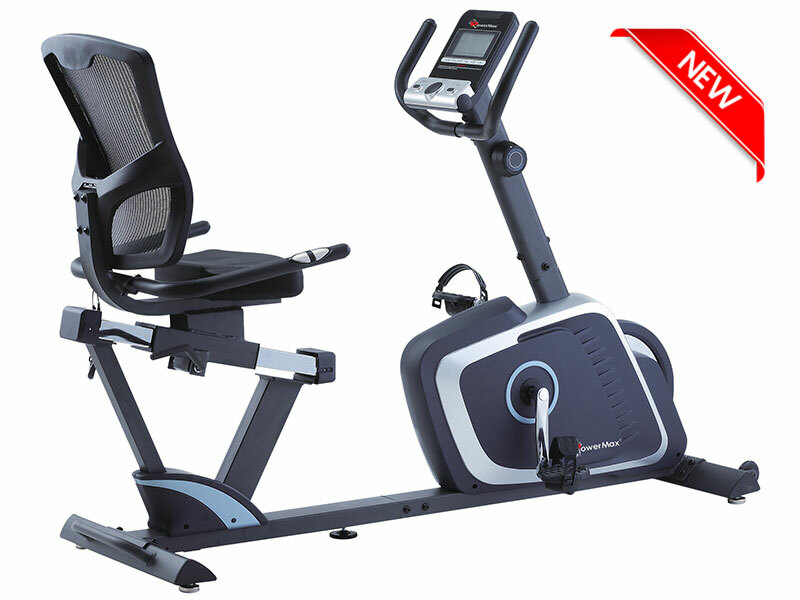 For starters, stationary exercise bikes offer a relatively inexpensive entry route for those seeking high-quality aerobic training gear without breaking the bank.This is because the engineering required to build a decent, reliable exercise bike is far more modest than for a Treadmill for example. The cycling movement itself is another reason; almost everyone can cycle, there's very little coordination required and the weight-bearing nature of the exercise makes it particularly easy on the hips, knees, and ankles - ideal for beginners, the elderly or those suffering/recovering from injury. The icing on the cake is that cycling is also a truly excellent cardiovascular exercise. You do not need to spend as much on an exercise cycle to get an effective piece of workout equipment as you would other types of exercise equipment. Whether its a Stationary Exercise Bicycle a Recumbent Exercise Cycle or a Spin Bike it is important to choose the Right Bike. How does the movement feel? This is a critical question to ask. The pedaling action must feel smooth at all times, no matter what speed or resistance you are using. Spend some time on the exercise bike if you can and put it on the maximum resistance. Does it still feel smooth? Whether you are using an upright exercise bike or a recumbent exercise bike or a spinning bike, the seat must have a wide range of adjustments. Your knee position is very important when pedaling an exercise bike. Too much bend and you will be placing too much force on the knee, too little and you will be putting your hip and back under pressure. Make sure the seat distance can be adjusted to suit all users. On a road bike most riders lean forward but on an exercise bike, most people prefer to sit more upright. Make sure the handlebars adjust to accommodate your preferred position. Most users of stationary exercise bikes prefer wide seats. 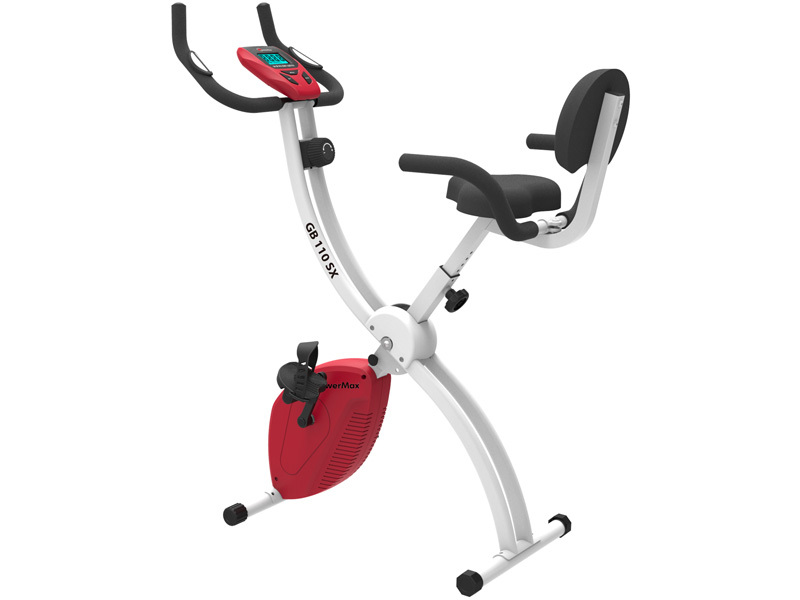 They should be of a size that makes the exercise comfortable but not too wide that the seat interferes with the pedaling action. Some seats today not only adjust vertically but also horizontally and some even tilt. However, you will find spinning bikes usually have narrow hard racing saddles, just like a real bike. Look and listen to the fitness machine. A truly well-designed machine should be relatively silent at all intensity levels. All exercise bikes should provide a broad range of resistance. Resistance can be in the form of a mechanical adjustment that is applied by the turn of a dial, electronically by the push of a button or automatically when using a programme. Resistance changes should be simple to apply and change quickly. How much resistance the bike will give when pedaled flat out. Most bikes will provide in excess of 250 watts; experienced cyclists or the very fit will need in excess of 400 watts. 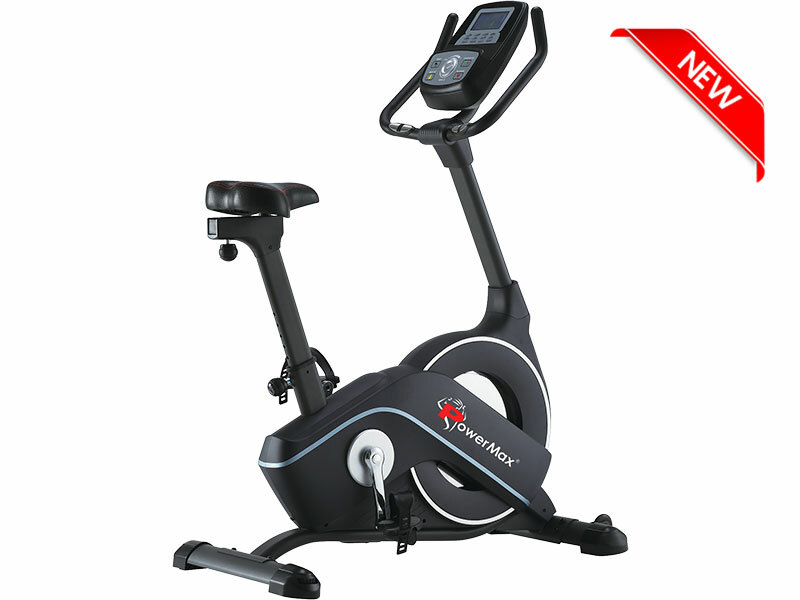 Does the exercise bike feel solid even under the most intense workout? How padded is the saddle? A well-padded saddle will improve comfort. 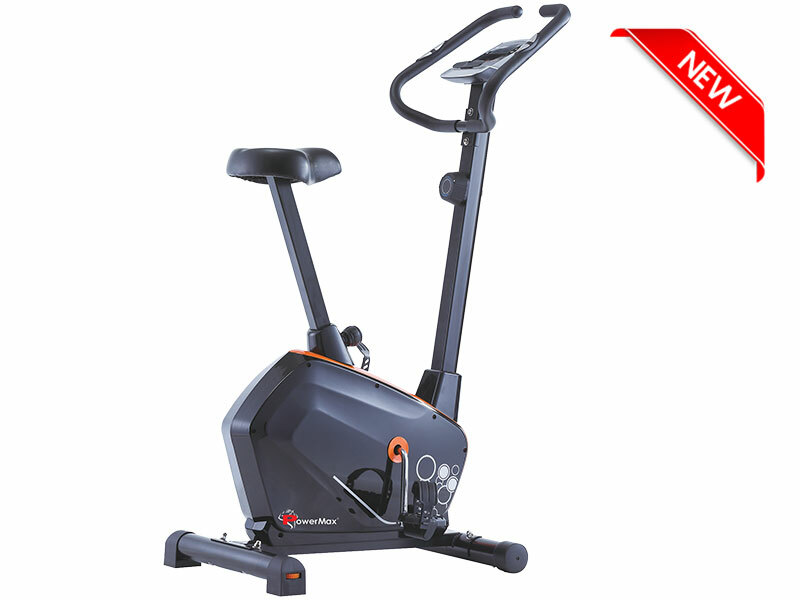 Does the exercise bike feel solid even under the most intense workout? Check that the frame's built predominantly from metal, the welds are tidy, the overall finish is good without sharp or rough edges and that the moving parts are adequately shielded from prying fingers. A solidly constructed exercise bike should also be stable and not flex or wobble, even when you're out of the saddle, giving it some stick! Check the warranty with the dealer, especially if you expect it to receive heavy use. Some manufacturers now give more than the standard yearâ€'s warranty on bike frames and parts. Look for electronic safety features like warm-up and cool-down periods, adjustable resistance and heart rate feedback and interactivity. Seat locking pins are important. These pins are spring loaded and even if you forget to tighten them up you will not have any nasty surprises. When buying fitness equipment, gym equipment or any type of workout equipment safety must always be a priority. 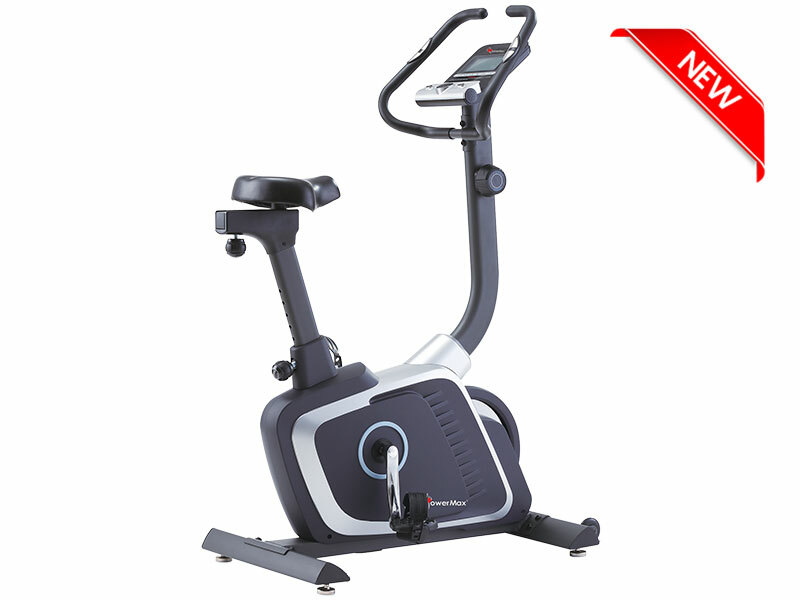 A good exercise bike should be almost maintenance free. A well-designed unit takes normal wear and tear into account so that you don't have to. 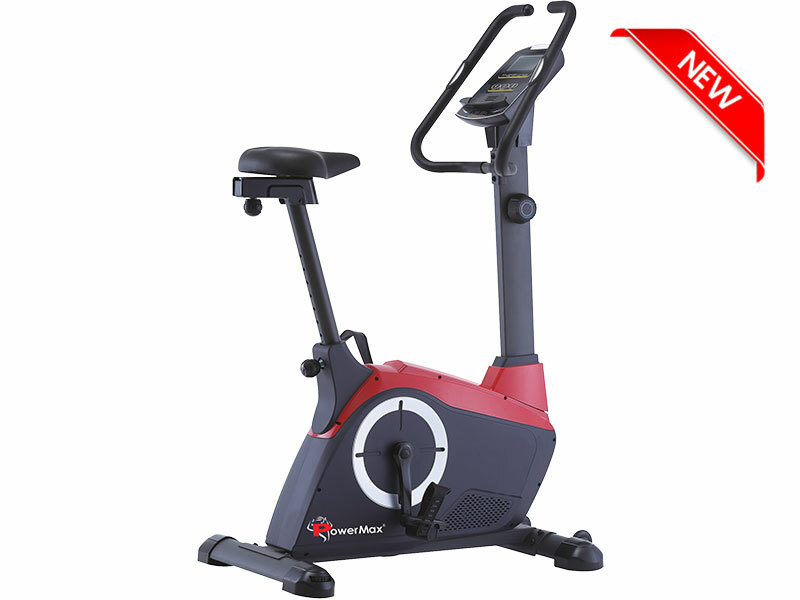 Why should you buy your exercise bike from PowerMax Fitness? 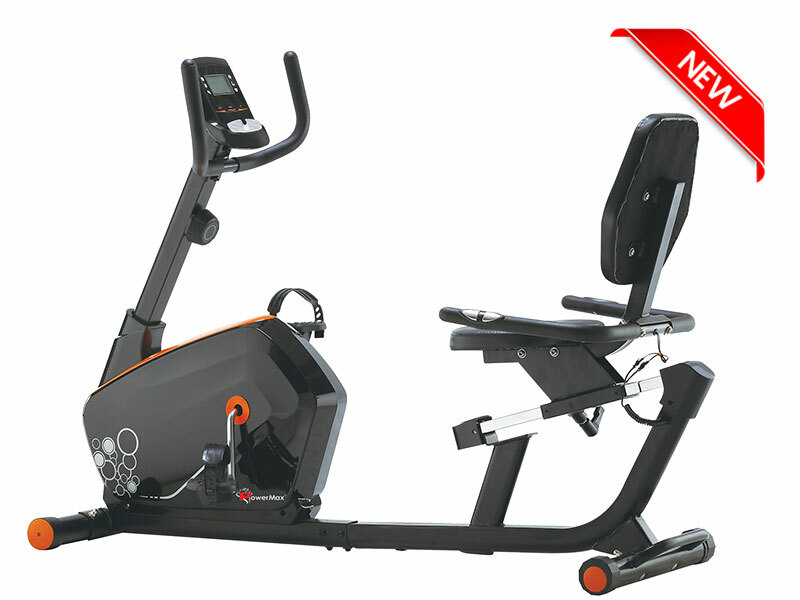 We offer an extensive range of exercise bikes, covering all budgets. 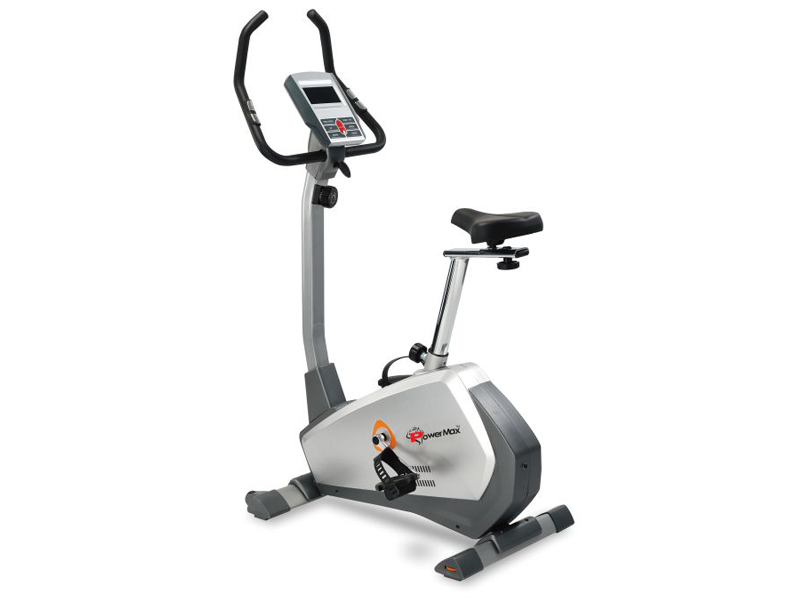 Your exercise bike warranty: All exercise bikes come with minimum 1-year parts and labor warranty. Many far exceed this with 3 and 5-year warranties depending on the manufacturer. Exercise bike delivery: Delivered directly to your door.